Françoise Dorléac was a French actress. Check out this biography to know about her childhood, family, personal life, death, etc. 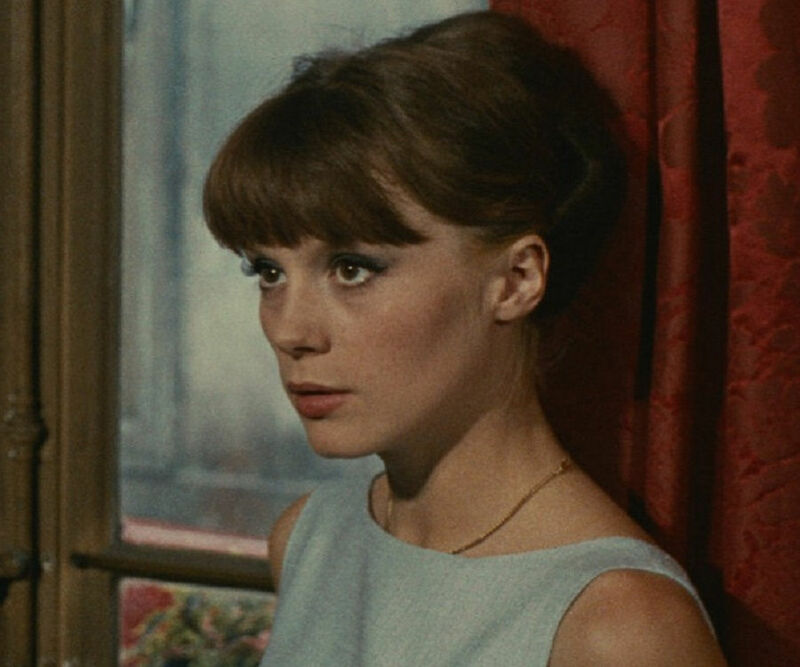 Françoise Dorléac was a French actress, best known for films, such as ‘That Man from Rio’ and ‘Where the Spies Are.’ Françoise was born to actor parents, Maurice Dorléac and Renée Simonot. Her younger sister Catherine too, went on to become a popular actress. Françoise was not keen on becoming an actress while growing up. When she was a teenager, a photographer spotted her and took some pictures of her. She was then offered a role in a film by a producer who saw her photographs and thus began her acting career. ‘The Wolves in the Sheepfold’ was released in 1960 as her debut feature film. In the next year, she appeared in several well-known films, such as ‘Tonight or Never,’ ‘All the Gold in the World,’ and ‘Adorable Liar.’ She was cast as a lead actor in the 1962 film ‘The Dance.’ She was catapulted to international stardom with the release of the film ‘That Man from Rio.’ She also appeared in the 1965 big-budget Hollywood production ‘Genghis Khan,’ which increased her popularity. In 1967, she appeared in her last film ‘Billion Dollar Brain’ before dying in an accident that took place on June 26, 1967. 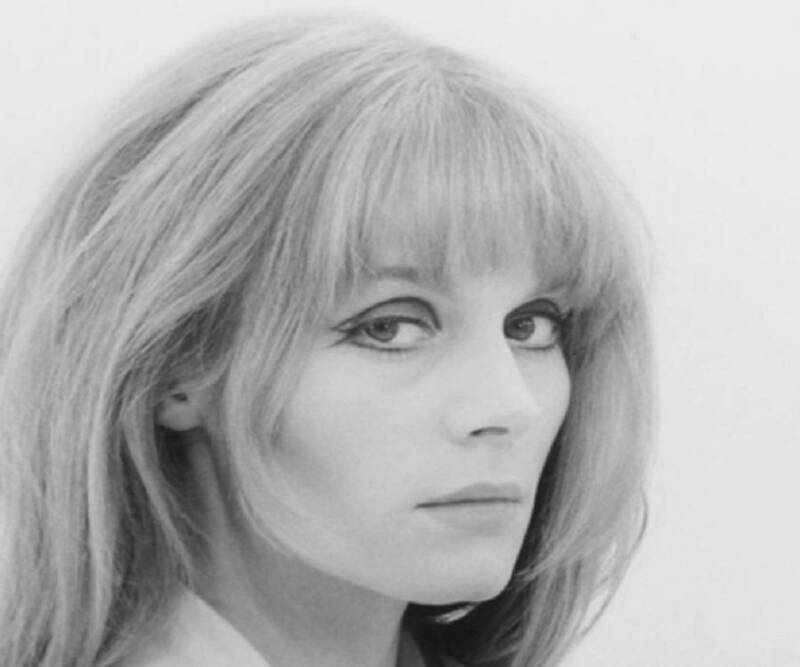 Françoise Dorléac was born in Paris, France on March 21, 1942, to parents Maurice Dorléac and Renee Simonot. Both her parents were actors in the French film and theatre industry. Françoise grew up with a younger sister named Catherine, who also turned out to be a major film star. Despite growing up in a family of actors, Françoise did not aspire to become an actor when she was younger. She once said in an interview that she always wanted a simple life for herself and that she wanted to marry and raise children. Her father Maurice Dorléac was active in theatre and courtesy of him, Françoise made her first stage appearance at the age of 10. Being the older daughter of famous French film actors, it was not easy for her to stay away from the limelight for too long. She was a teenager when a photographer approached her for a photo-shoot. She said yes to him and the photographs were subsequently featured in a publication. A film producer saw the photographs and approached Françoise with an acting offer. She agreed to work in the film during her school holidays. She made her on-screen debut through a short film titled ‘Mensonges.’ The film was released in 1957 when Françoise was 15 years old. Following her acting debut, she gained interest in acting and enrolled herself at ‘Conservatoire d’Art Dramatique’ in 1959. She graduated from the acting school in 1961. Françoise was slim, brunette and pale-skinned. However, those were not the ideal features for an actress in the French film industry of the 1960s. Blondes and petite girls were preferred. She made her feature film debut at the age of 18 in the film ‘The Wolves in the Sheepfold.’ She played a minor role in the film, which was not received well by the audience and the critics. She then appeared in another minor role in a film titled ‘The Door Slams.’ This was the first time when Françoise made her on-screen appearance with her younger sister Catherine, who also played a small role in the film. In 1961, she landed a couple of important roles. She first appeared along with Anna Karina in the film ‘Tonight or Never’ and then appeared in films, such as ‘The Girl with the Golden Eyes,’ ‘All the Gold in the World,’ and ‘Adorable Liar.’ Although she mostly played minor roles in the early phase of her career, she was still getting noticed by many. In 1962, she was offered the first leading role of her career in director Norbert Carbonnaux’s film ‘The Dance.’ In the comedy film, which was based on a popular French comic strip, she was seen opposite actor Jean-Pierre Cassel. For the next two years, Françoise appeared in many films but did not attain the status of a star until 1964. Director Françoise Truffaut, who was popular in the French film industry, cast her to play the lead role in his romantic drama film ‘The Soft Skin.’ The film narrates the story of a rich married businessman who has a love affair with an air-hostess. The film was critically acclaimed and received a nomination for the ‘Palme d'Or’ at the 1964 ‘Cannes Film Festival.’ Despite a great critical reception, the film did not succeed at the box office. In 1964, Françoise became an international star with the release of the film ‘That Man from Rio.’ The film was a major critical success and was nominated for the ‘Academy Awards’ for ‘Best Writing, Story, and Screenplay.’ The film was also a major box office success as it became the fifth highest grossing French film of the year. In the same year, she was seen in the film ‘The Gentle Art of Seduction.’ Her younger sister Catherine also played a small role in the film. 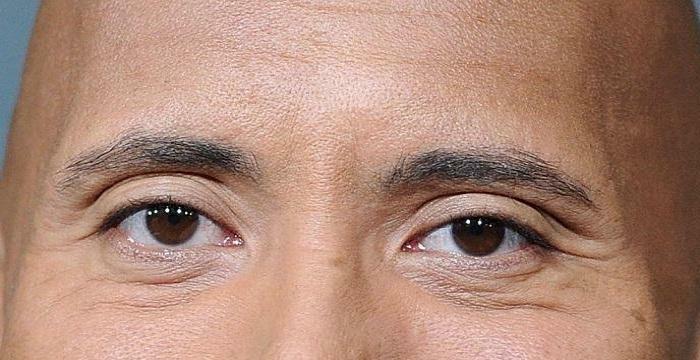 The film, however, failed to leave a mark at the box office. But by that time, Françoise had proved her mettle and had showcased her acting skills. Hence, there was no dearth of good roles for her despite a series of box-office flops. Her films ‘That Man from Rio’ and ‘The Soft Skin’ were released in many cinema halls in Hollywood and hence Françoise became popular in the United States as well. In 1965, she was approached to play a leading role in the Hollywood film ‘Genghis Khan.’ The film, which was one of the most expensive films of that year, received negative reviews and was a box office debacle. In 1966, she made her entry into British cinema with the film ‘Where the Spies Are.’ The film was a box office success. Popular director Roman Polanski approached her to play the lead role in his black comedy film ‘Cul-de-sac’ which was released in 1966. Her younger sister had become a major star by then and both the sisters were signed together to appear in the film ‘The Young Girls of Rochefort.’ The 1967 film, which was a tribute to a Hollywood musical, turned out to be Françoise’s last film with her sister. In 1967, Françoise appeared in a British film titled ‘Billion Dollar Brain’ opposite actor Michael Caine. The film received mixed reviews and was an average box office success. This was the last film of Françoise Dorléac’s career. While they both were major stars in French cinema of the mid-1960s, Françoise Dorléac and her younger sister Catherine were quite opposite to each other when it came to their respective personalities. The comparisons between the two sisters were often reported in tabloids and newspapers as long as they were acting together. While Françoise was fun and outgoing, her sister was quite the opposite. Françoise dated actor Jean-Pierre Cassel and got engaged to him in the early 1960s. However, she broke up with him after being engaged for a short period of time. Françoise met with an accident near Nice, France on June 26, 1967. She was on her way to ‘Nice Airport’ and was worried about missing her flight. Her car collided with a signpost and flipped over before bursting into flames. Françoise died on the spot.